When you have to have a timing belt change, you may have an unpleasant surprise when other parts in your vehicle will also need to be replaced. While this can be a shock to you but it is not unexpected from a mechanics point of view as we will explain. 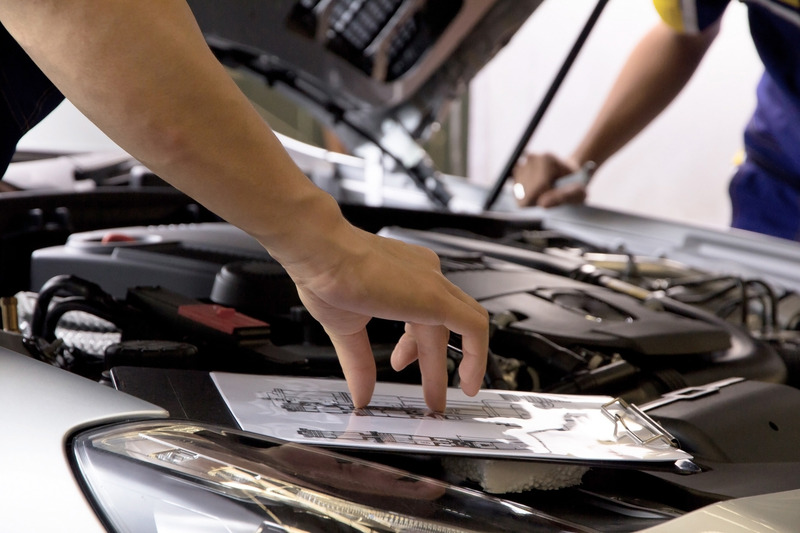 Because most cars have a timing belt installed, your car most likely has one too. If you are unsure if your car has a timing belt or chain, remember to check your owner’s manual and the scheduled maintenance section or just give us a quick call, we are happy to help you figure things out. Timing belts should be replaced at scheduled service intervals. The timing for these changes can range from 60,000 to 110,000 miles; depending on your vehicle’s make, model, engine type and the year it was produced. If you haven’t had a timing belt change for 72 months, even if you haven’t reached 110,000 miles, you should arrange for a new belt to be fitted anyway. This is strongly recommended by many car manufacturers, including Honda, as belts can degrade over time. It is not safe to judge the condition of the timing belt by visual inspection alone. Some damage may be hidden and incorrectly assuming a belt is safe can be dangerous and expensive. If you are unfortunate enough to have your timing belt break, your car will come to an immediate stop. Your car will need to be towed to the nearest repair shop and your engine may have suffered internal damage. Next to the timing belt change, this could result in your vehicle needing a new engine, which is very expensive and takes a significant amount of time to complete. Even on regular changes of your timing belt you should look to replace the water pump. Not doing so can cause more trouble for you later on, such as breaking the timing belt: which makes the original work pointless and add additional repairs. Not having your vehicle can be very inconvenient. Therefore, ensure you aren’t making one of the most common car maintenance mistakes and ensure all the maintenance is undertaken at the same time. This will save you time, costs and be more convenient.